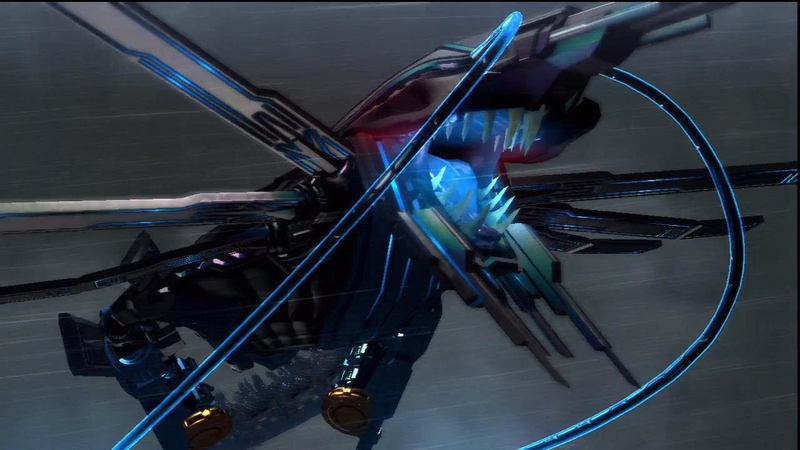 The Wonderful 101 has a huge range of creative enemies and bosses, and the bosses are where the game really shines. So here is a list of the top 5 villains in The Wonderful 101. Mega Shark versus Giant Octopus? How about The Wonderful 100 versus Giant Octopus? Ohdarko is that, a giant octopus, that is trying to take a margarita stature, and The Wonderful 100 are forced to fight it. When you get to the octopus he will attack you with different tenticles, and by using the correct unite form you can damage Ohdarko. If you’ve played games for a while, you know this type of boss fight. Wait, What? Yes, I’m including Prince Vorkenn. If you think he shouldn’t be on this list at all, I know why, because. After Immorta helps you beat Prince Vorkenn in one of the fights, he confesses he has been brainwashed by Geathjerk into being, well, a jerk. He joins your side after that battle. The main reason I have Prince Vorkenn on this list is because the battles with him are very memorable. Even though it’s hard to keep track of your team in these battles (I mentioned this in my review) the battles are great. Vorkenn uses unite forms too, making it an even match. You need a good strategy to beat Prince Vorkenn, as those were some of the harder fights in the game. 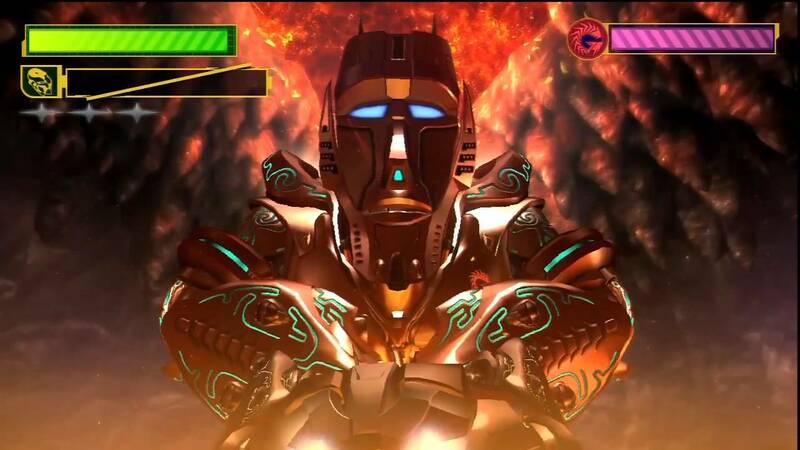 Ok, this was obvious, the final boss is the no. 1 enemy of the entire game. 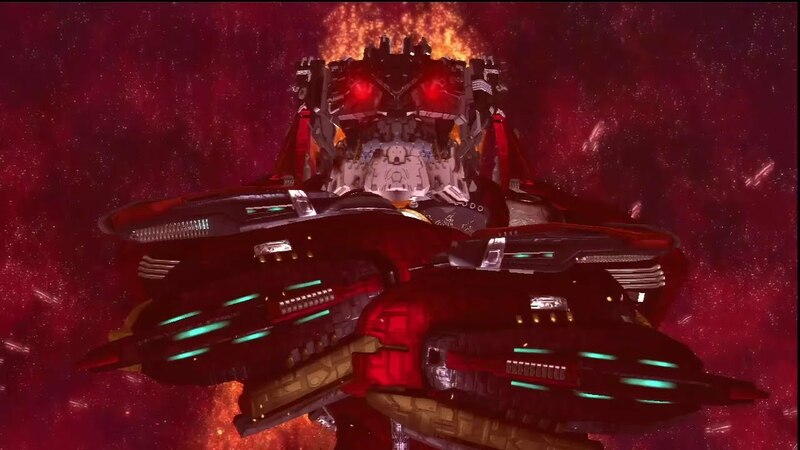 Even though you don’t see Jergingha until you fight him, he is the mastermind behind the attack on Earth. It’s clearly the longest boss fight, every time you think you’ve beaten it, it turns out you have another section of a fight to go through. Not complaining at all, a majority of the fighting was fun, they were just longer. 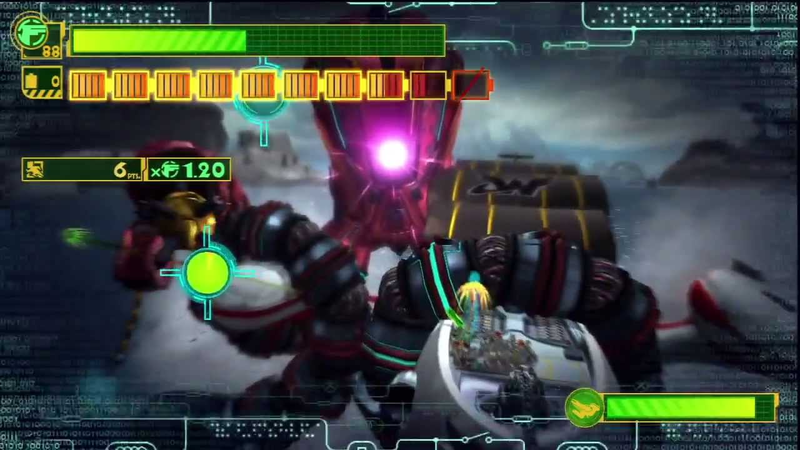 The Jergingha boss fights are just another more reasons why The Wonderful 101 is a great game. Did you agree with this list? Should other enemies have made it to the list? Join the discussion below!